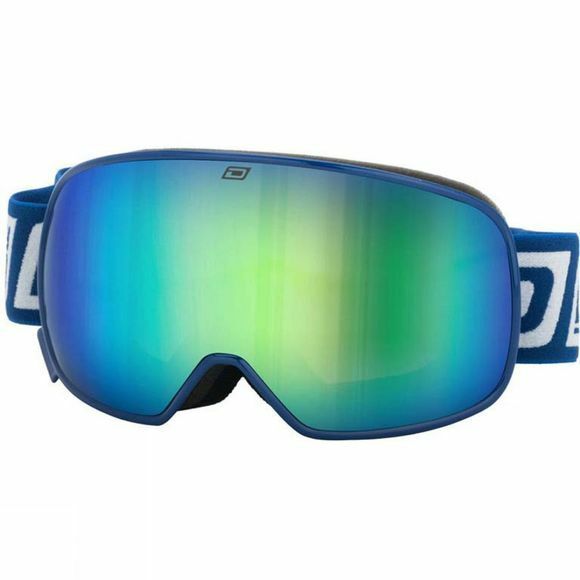 The Dirty Dog Goggle frames are made from TPU, a Thermoplastic polyurethane known for its, strength, durability and elasticity. 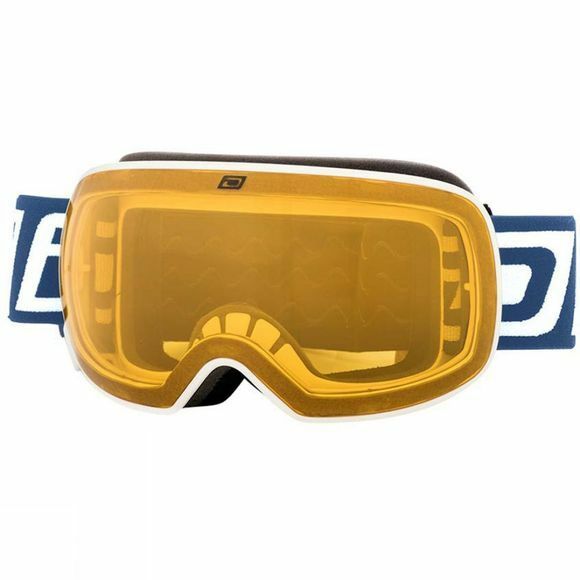 Anti UV colors to illiminate fading and added Custom Venting Air Flow Technology (CVAFT) to give extra protection against dangerous lens fogging and giving you exceptionally clear field of vision. The Dirty Dog(CVAFT) Ventilation System uses carefully chosen areas for the intake and exhaust of cooling air. The Dirty Dog face foam is super soft open cell technical foam designed to maximise comfort. The Polyester elastic strap has an anti slip silicone bead on the inside. Produced with materials tested to -20 degrees you can wear them with the confidence that they will perform as well as you will, sometimes better!